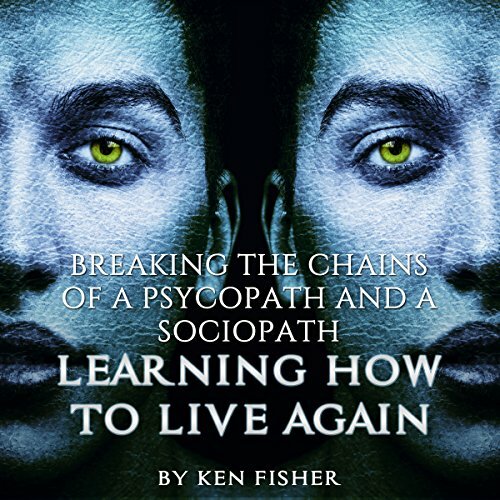 Breaking the Chains of a Psychopath and a Sociopath is a book aimed at helping people recover from the terrible, horrific emotional and psychological turmoil that a psychopathic/sociopathic abuse situation may have brought in their lives. It will help listeners understand and process the experience and move on. 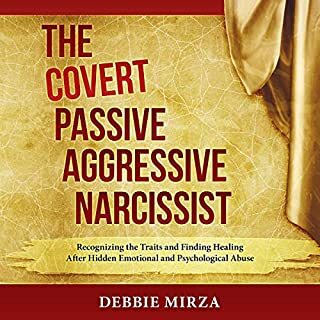 Revenge on the abuser is impossible as well as unhealthy. You need to concentrate on looking after yourself. 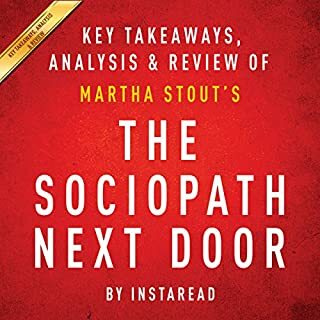 Once you have honestly and objectively realized and identified that you are dealing with a psychopath or sociopath, whether in a relationship, at work, in a committee/organization or even in your own family, you must walk away from them and leave them for good. You should never be concerned about hurting them because psychopaths cannot be "hurt". To them, you are nothing but an object. If you are mourning "the good old days", remember that what you think you are missing is not the person but the persona. 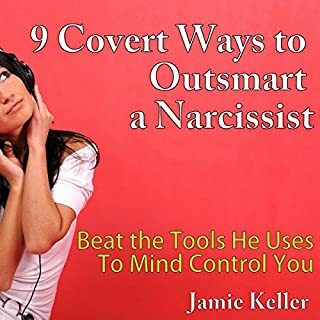 Great for someone that has dated a sociopath. It will give you a better understanding. Ken Fischer is a sociopath. 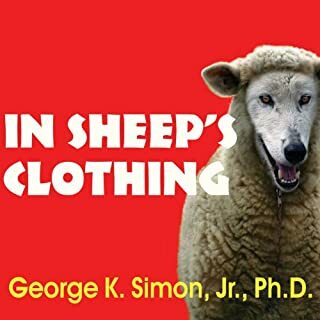 Do not buy this book. 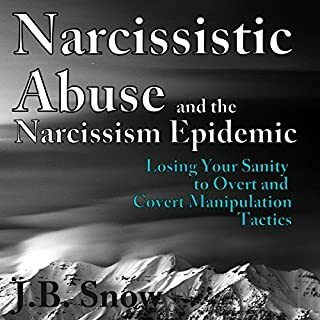 Most of it is verbatim from Claudia Moscovi's blog, Psychopathy Awareness. He is using her free work. 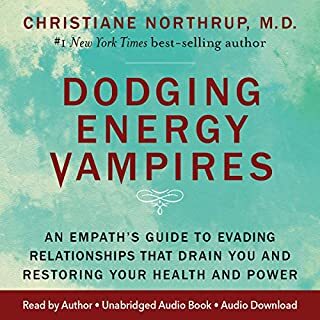 Audible should not allow this to be sold.r. 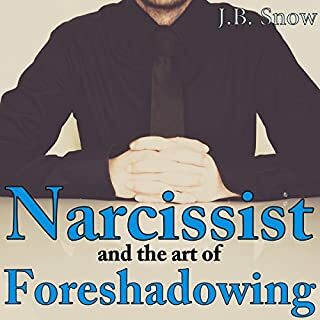 Absolutely the best I have read that describes the NPD/Psychopath exactly how it is. 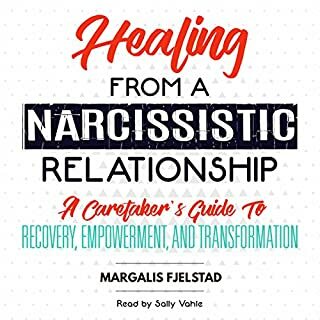 A definite must for any one that has gone through Narcissistic Abuse as it also provides the tools for healing. Highly recommended. So helpful. What a confirmation !!!! Loved the book. So helpful. Now I realize I wasn't crazy or losing it. There was a reason backing everything I was feeling and doing. Wow I'm in shock. I was so fooled, exploited and taken advantage of. I literally can't believe this happened. This book was so helpful. I honestly have been listening to it every day. Twice already today. I need to keep hearing this because I wouldn't or couldn't believe people are actually this way. I wish I could listen @ 0.75 instead of 1.0 (too fast) or 0.5 (too slow). Of course, perhaps this is only the result of my fried brain from more than 20 years of psychopathic torment and abuse... Excellent book!!! If I could afford to, I would deliver a stack of books to family court and educate the judicial branch so my life and my childrens' lives don't get completely screwed over by the spath in court, and to protect others from their abusers as well. Psychopaths are a scourge, like Ebola; covert, deadly, unrecognized until it's too late, reeking devestating, complete, total and utter destruction, death to the soul. Make a plan. Get out ASAP! ESPECIALLY FOR YOUR KIDS!!! THEY WILL GROW UP TO COPY THE ABUSER'S THINKING & BEHAVIOR!!! There is NO benefit in waiting! It will only get worse and more difficult to escape and still survive with your soul intact!!! They will never relinquish their control or stop their abuse. It's all a fun game to them and they will win by destroying you at all costs. They will never change. Instead, they will even continue their abuse through the courts! RUN FAST and RUN NOW! I wish I had!!!!! 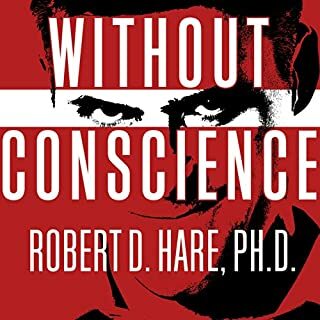 This book is a great short read into understanding the complexities of a sociopath and psychopath. U start to understand that u are not alone and NOT going crazy. I recommend listening to it. Clear, direct, informative. Finding yourself in a relationship with a sociopath is a horrifying thing to go through. This helps. 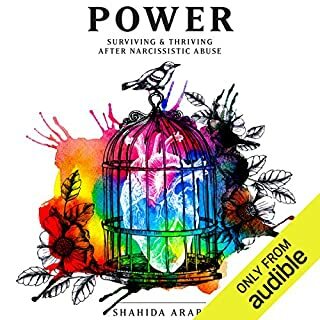 I would recommend this book to anyone who is or was in a relationship with someone they believe is a sociopath or a psychopath. Good stuff important to understand the way these people operate. It’s not you it never was. 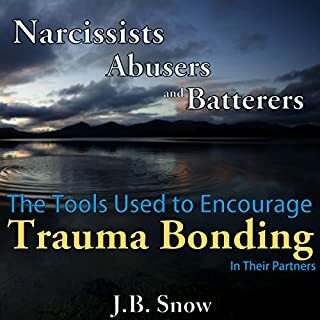 Another stepping stone in understanding and dealing with sociopathic and pshycopathic tendencies. I can't wait to listen to more books on this subject. Are all psychopaths and sociopaths men? This book does not provide any useful advice. 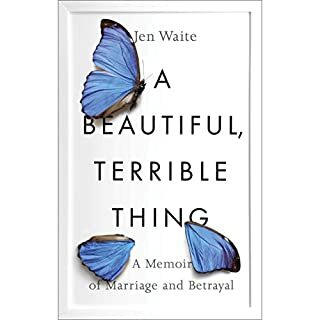 It appears to be written by a manipulative conman seeking to make money from the fears and anxieties of women who have suffered from poor relationships.